Our customized three letter monogram wall decal is perfect for your son or daughter's bedroom! 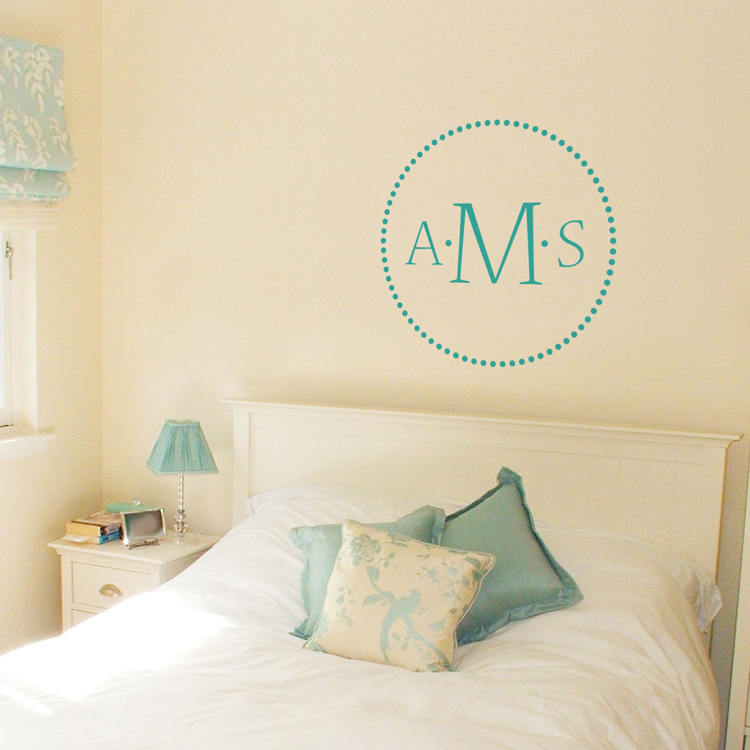 Outlined with pretty polkadots, this 3 letter monogram is simple and ideal for any space. Or, use it to personalize your own room and add a touch of elegance, as well! Our personalized monogram is made with the three initials of your choice! Shown here with the letters AMS and in our matte turquoise, this custom wall decal measures 22" in diameter. This monogram is available in any of our colors, as well! *NOTE* If you just want one initial for this monogram, please leave the Left and Right Letters blank. 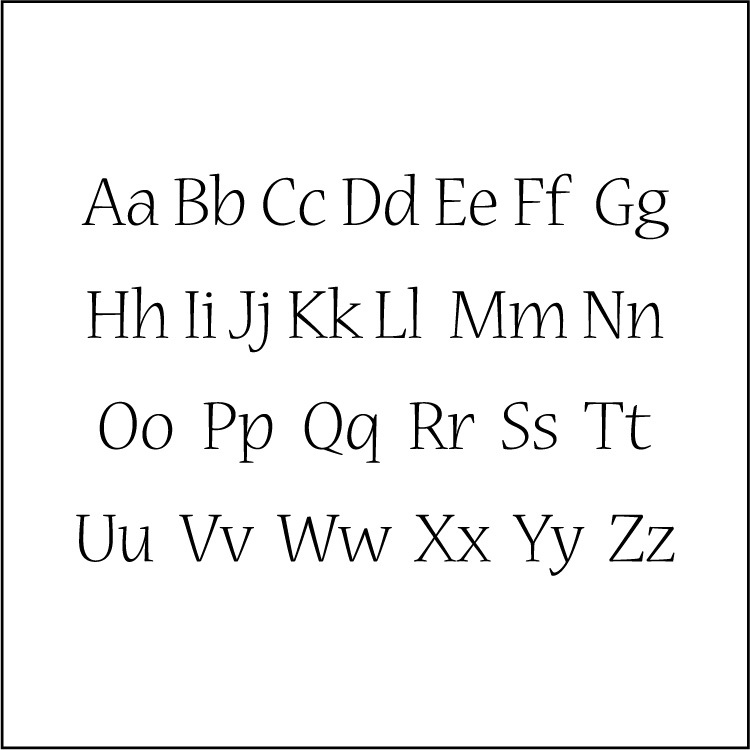 If only one initial is selected, we will make your decal with only one letter, and it will be in the center. I just applied a set of fun ocean decals in the bath at our lake house. I spent a little time planning out spacing, then tested out the spacing by hanging them on the wall using blue painter's tape. Then I followed the directions and in just a couple of hours had totally changed the look of the room! Very cool, very professional looking, and unique! My husband was genuinely impressed at the final product, and it makes me smile every time I go into the room. Thanks!